Crystal Cruises has announced a lineup of savings and incentives for select 2017 voyages aboard its ships, Crystal Symphony and Crystal Serenity. With its “You’ve Sailed the Rest, Now Enjoy the Best” campaign, new-to-Crystal guests are invited to enjoy best available fares starting from £1,459 per person (cruise only) on sailings in the Caribbean, New England, South America, Northern Europe, the Indian Ocean and Africa. 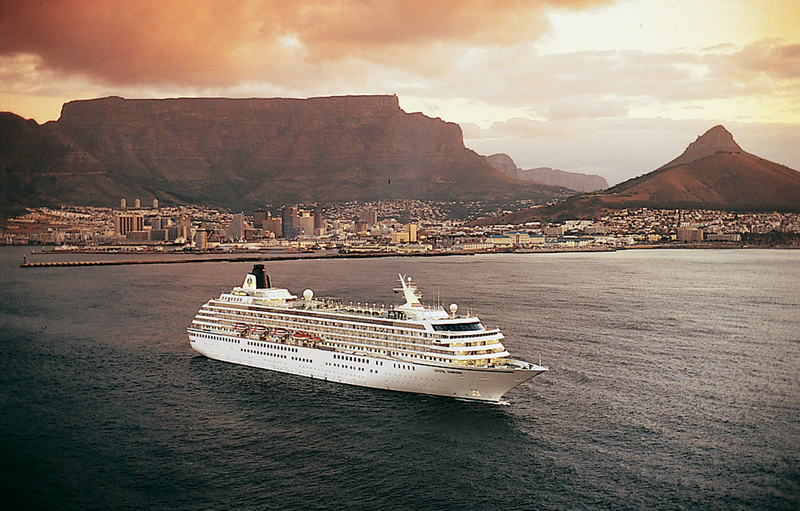 In addition to the reduced all-inclusive cruise fares – offered for the ships’ Deluxe Stateroom and Deluxe Stateroom with Verandah categories – first-time guests will also be treated to Crystal Society benefits, including twice the number of loyalty points usually given for sailings up to 15 nights in duration, and quadruple loyalty points for sailings of 16 or more nights. Crystal Society members – returning guests – will also benefit from the value proposition, enjoying the same best available fares, plus quadruple the number of loyalty points typically earned for sailings of up to 15 nights in duration, and 8 times the number of loyalty points earned for sailings 16 nights or longer. Crystal will also protect existing bookings for travellers seeking to move stateroom categories based on the offer.